Frank became a lawyer to represent people and ensure that everyone he acts for has the opportunity to be heard. 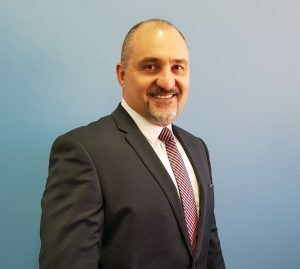 In addition to being a family lawyer, he is a certified Family Law mediator and has successfully assisted many parties over the years in resolving their Family Law disputes. Frank has represented countless people in the Parramatta and Western Sydney area who are seeking advice and assistance on Family Law. Frank founded Barwick Boitano after entering the legal profession in 1988.